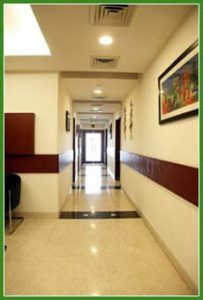 SCI IVF Hospital is a brand new multi-specialty IVF centre spread over 500 sqm in Kailash Colony, south of New Delhi. 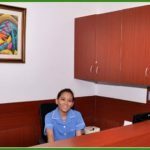 The Hospital is located in walking distance from SCI Healthcare’s new administrative office near the Delhi Metro Station in Kailash Colony, an upscale neighbourhood in South Delhi. 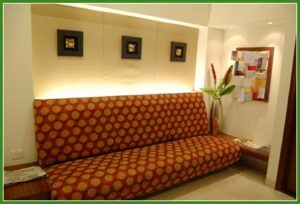 SCI IVF Hospital waiting room. 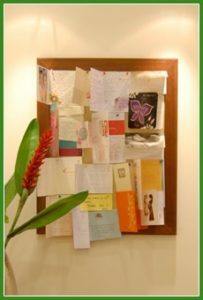 Thank you cards from clients around the world provide hope and encouragement to new clients of SCI IVFHealthcare. 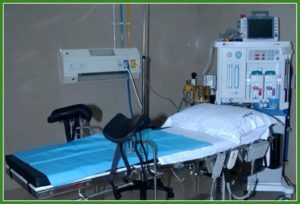 SCI IVF Hospital nurse’s station. 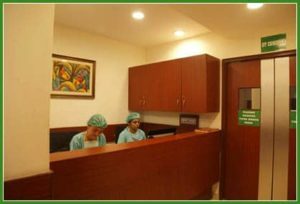 Consulting rooms branch of the hall way to SCI IVF Hospital’s IVF complex. 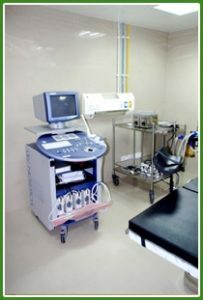 SCI IVF Hospital’s operating theatre is brand new and fully-equipped for staff to handle any medical emergency. 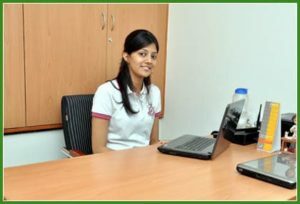 Voluson730 is the latest in high-end scanning equipment. 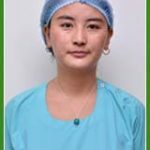 It is used in the operating theatre to guide our fertility consultant with egg collection and embryo transfer. 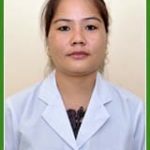 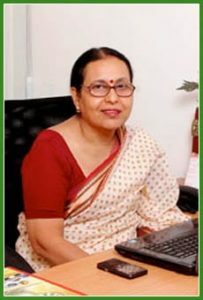 SCI Healthcare is delighted to have the expertise of Ms. Urmi Bardhan as administrative-in-charge at SCI Healthcare. 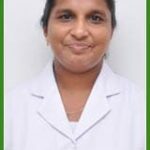 Ms. Urmi has many years experience in effectively running and managing IVF hospitals. 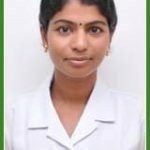 She is experienced in dealing with national and international patients, is knowledgeable about IVF procedures and sensitive to clients’ undertaking treatment. 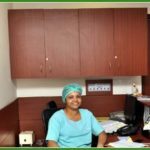 Smooth functioning of SCI IVF Hospital with a focus on patient care is her prime objective. 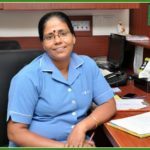 Ms. Urmi is passionate about her work and considers SCI Healthcare her second home. 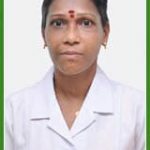 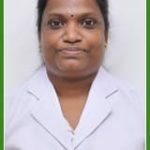 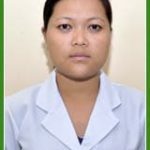 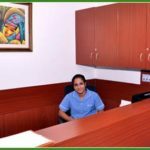 She assists Ms. Urmi as well as handles general admin work of SCI Healthcare. 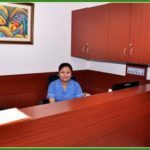 She takes care of the stock ( stationary, printing, housekeeping & pantry, vendors’ billing ) required by the whole staff.